There’s not much inside the Nexus 5 that we already didn’t know and, as far as smartphones go, the way the device is built is fairly straightforward. It seems LG opted more for screws and plastic chips rather than relying on glue, which can make devices tricky to repair but more accessible. In the video below, iFixit gives us a glimpse of the Nexus 5’s wireless charging pad, motherboard, 2,300mAh battery, LTE chip and Snapdragon 800 processor. As for that screen, the LCD and front glass are fused together, which is why iFixit said it’s so difficult to replace. 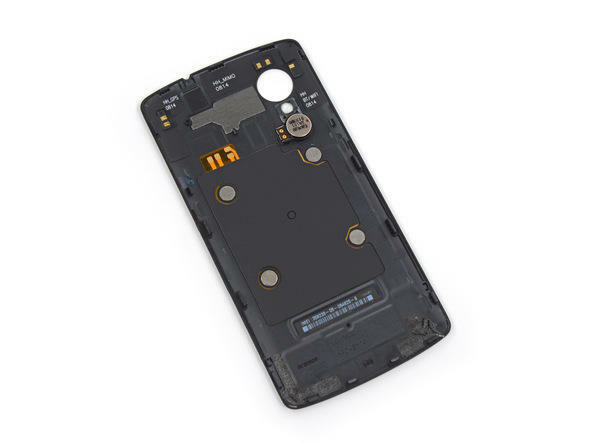 Barring that, the Nexus 5 isn’t all that complicated, and is made more accessible by its reliance on screws and plastic clips; a nice change of pace for companies that prefer to keep devices together with gobs of glue. 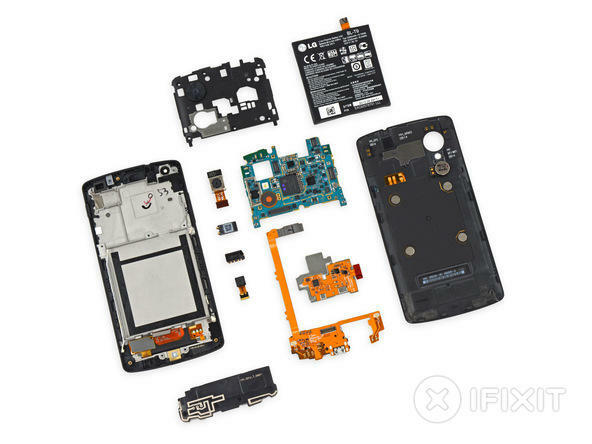 iFixit praised the Nexus 5’s modular design and use of standardized screws, though that big, beautiful screen is a huge no-no.